Published at 13/03/2019 16:06:17 from Argentina, 3397 visits. 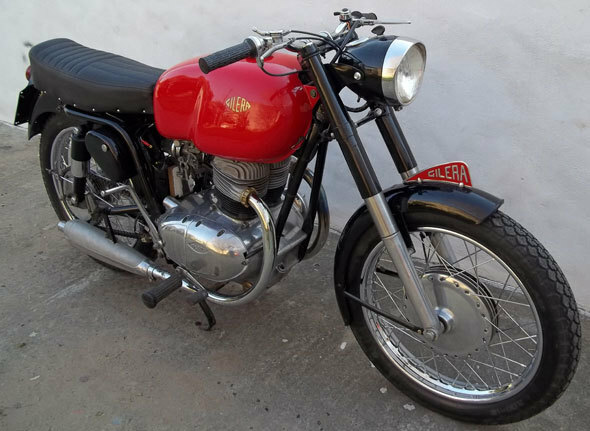 For sale: Gilera B300 Italian year 1957. Papers a day, ready to transfer. The bike was restored completely. It works very well. Put you a carburetor kehin Japan for its best performance. Speaker cometal Italy, original pegs, original crest. Covers good condition. The bike is located in San Carlos centro Santa Fe province.